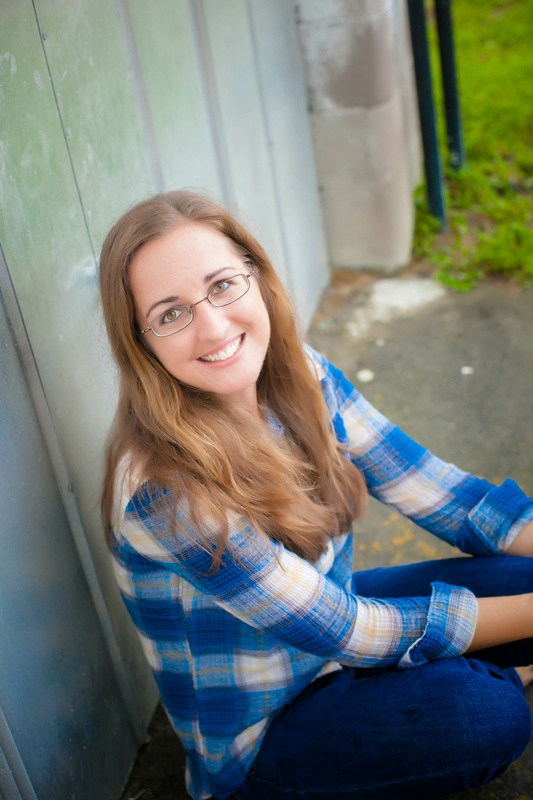 Kristen Hogrefe is an author, speaker and mentor. She has a passion for youth and to reach them with God’s love through her blog KristenHogrefe.com, young adult fiction, and speaking. Check out Kristen’s latest book, The Revisionary, part of The Rogues dystopian trilogy.